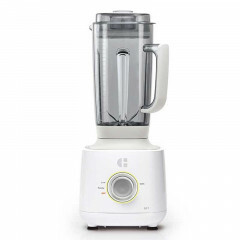 Have you ever wanted professional blender at home for affordable price with excellent customer service and warranty? 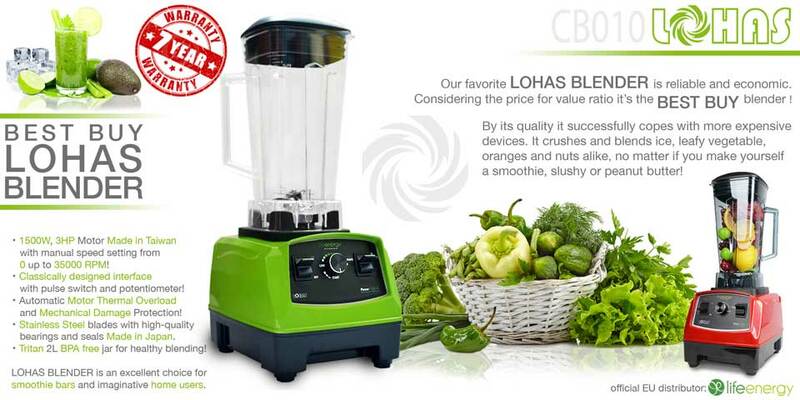 With LOHAS blender your dreams now can become reality. 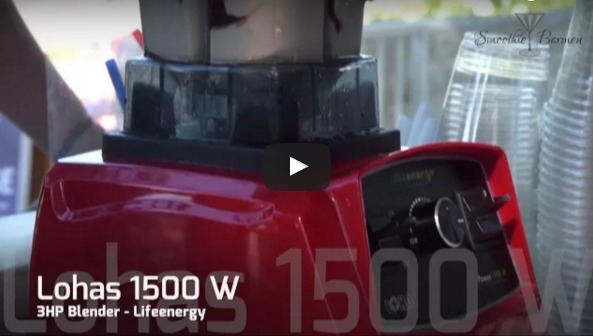 We, LIFEENERGY specialists, carefully tested and choose strongest industrial 1500W 3HP durable carbon engine from Taiwan. Then we found best durable and water proof bearing set with 6 stainless steel blades from Japan. We added heat and over current protection to it with super thermo self recovery fuse. 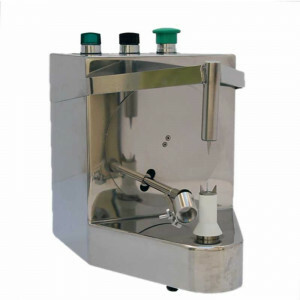 Then we listened to our customers and changed the variable speed control to start from 0 to maximum for better speed control and 'feeling' when blending. 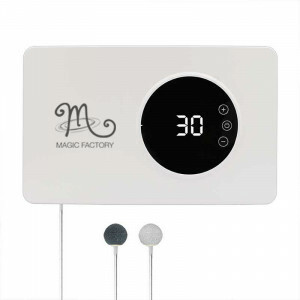 And last we added our final touch with super beauty design of control panel and sleek and shine body case to choose among white, red, black and green for stylish personalized kitchens. This superb blender can make you a long life happy customer for fresh green smoothies, fruit shakes, vegetable spreads, raw cakes and everything you can need for professional blender. 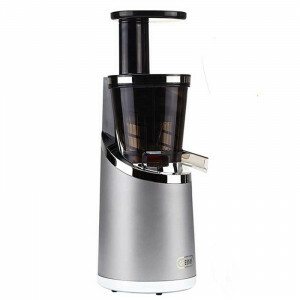 With LOHAS blender you will save your time on cooking and preparations, save your money on expensive healthy snacks and drinks and finally save your and your family health. What ever blend best in your kitchen, you choose (body case as black, white or red color). Body cases are stylish and silk. 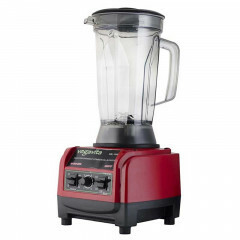 Blender will shine on your kitchen or dinning table. 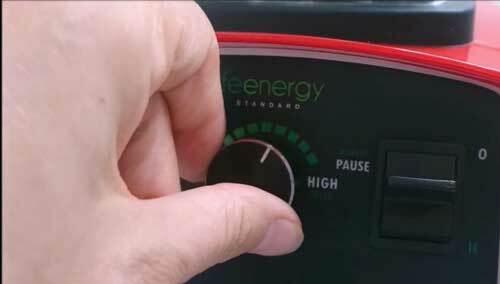 Manual control for longer durability of the control panel and easier feeling of power. Easy to adjust, no unnecessary electronic parts. 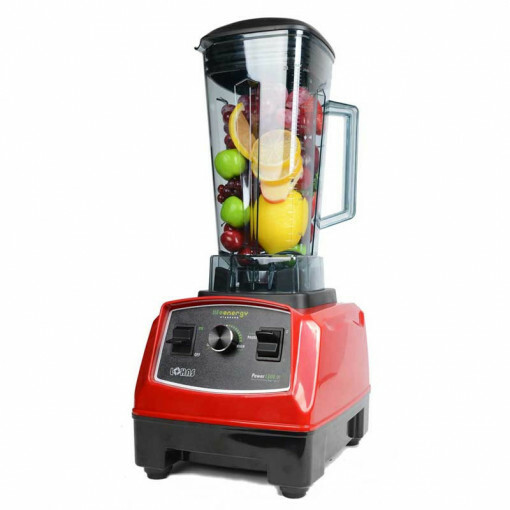 The high performance class blender with powerful 1500W and 3 horsepower engine, six-blade stainless steel. 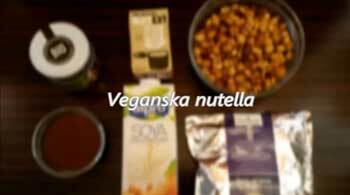 It is suitable for fast and efficient preparation of various juices, slushy, frape and smoothies easy to worship. To fine-tune the speed there is a manual potentiometer to a maximum of 35,000 rpm along with safety protection against overheating and mechanical damage. Waterproof and temperature insensitive seal is installed as well as high quality inner bearing for frequent, professional use. The blender has a 2 liter quick-wash jar. It is made from high quality BPA free materials and is also suitable for the preparation of healthy eco-friendly drinks. Colors - black, red, green and white.